Reminder comes in the wake of three recent collisions that have resulted in oil spills in Singapore waters. 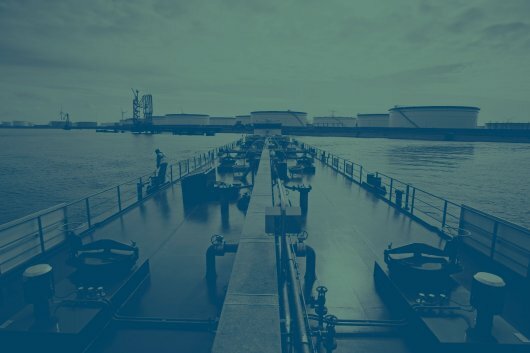 The Maritime and Port Authority of Singapore (MPA) has reminded the shipping community about the importance of safe navigation following three recent collisions that have resulted in oil spills in Singapore waters. The MPA's port marine cirular, entitled: 'Importance of Safe Navigation in the Singapore Strait and Singapore waters' has been provided below. "1 All types of ship including Very Large Crude Carriers, Very Large Ore Carriers, Mega Container Ships and unwieldy tows navigate through the busy Singapore Strait and call at the Port of Singapore. Hence, the safety of navigation in the Singapore Strait and Singapore waters are of utmost importance. d) Brief bridge team thoroughly on the intended passage. 3 Shipmasters and watchkeeping officers of all vessels are reminded to fully comply, at all times, with the International Regulations for Preventing Collisions at Sea, 1972 and the Port Regulations applicable within Singapore port limits. Failure to observe these regulations may result in accidents, and the responsible parties may also be prosecuted under the Merchant Shipping Act, the Maritime and Port Authority of Singapore Act, and/or the Penal Code. 4 Shipowners, managers and agents are requested to bring the contents of this circular to the attention of shipmasters and officers."